Whether you just want to relax or treat yourself to a luxurious and rejuvenating beauty experience, HairCode Express is the right choice. It is a unisex salon offering services like haircut, hair rebonding, make-up etc. They offer all latest styles and trends in hair styling rendered by skilled professionals and use only good quality branded products. Personal hygiene and cleanliness are given a high importance here to ensure that you always have the perfect experience. HairCode Express is known for its excellent customer service and the attention to details. The staff is friendly and welcoming and will help you achieve the most out of your visit. Even if you are not sure about which beauty treatment you should go for, you can consult them for their guidance to get the best results. HairCode Express is the right choice for all your needs. 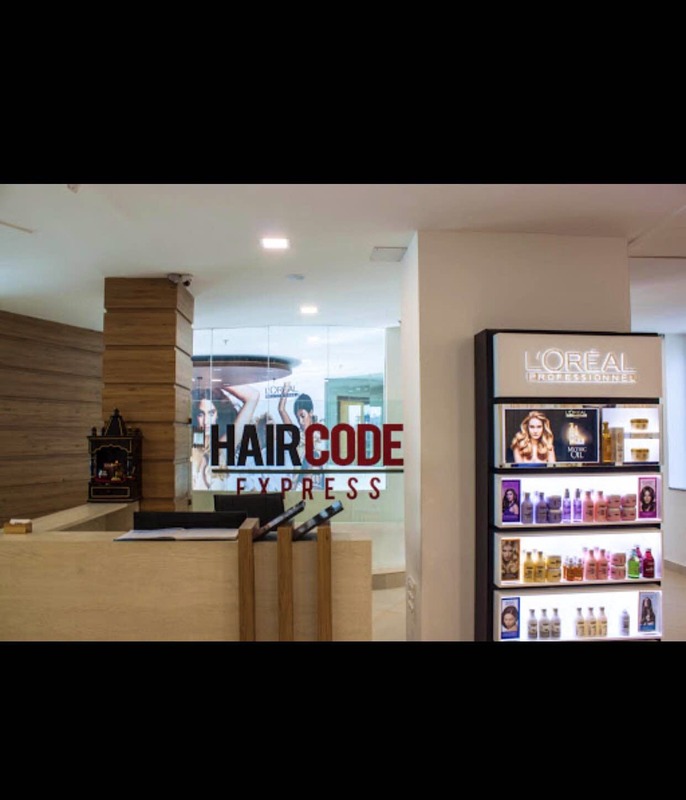 With their constantly increasing customer base and a dedication to customer satisfaction, you will not go wrong when you choose HairCode Express. Everything from their services, prices to the results are just perfect.